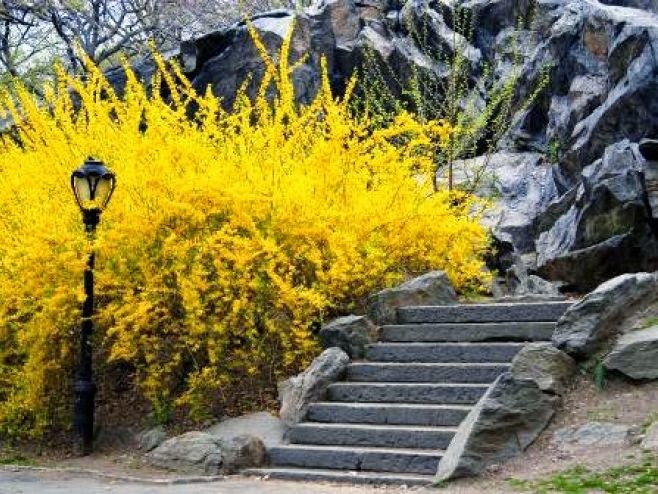 Named after Scottish botanist and royal head gardener William Forsyth (1737–1804), the genus Forsythia is home to number of popular ornamental flowering shrubs native to east Asia and southeast Europe. Noted for being one of the best-known, spring-flowering shrubs, the blooms will typically (but not always) arrive before the leaves emerge, usually during March and April. The strange thing is that newly purchased specimens will flower their hearts out, producing golden-yellow blooms along the entire length of the stems. However by the second season the impact of the flowering is far less and will tend to get worse as the years go on. Why? Well it is all down to the pruning. Forsythias flower on new wood so the trick is to remove the old wood. This way the plant diverts its energy into creating plenty of new growth. 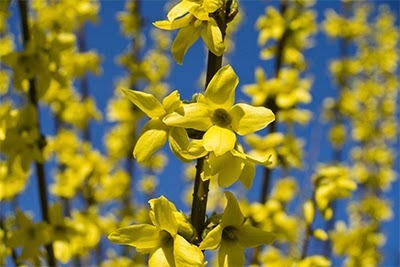 For most Forsythia species, pruning begins as soon as the flowering ends, normally by the end of April. 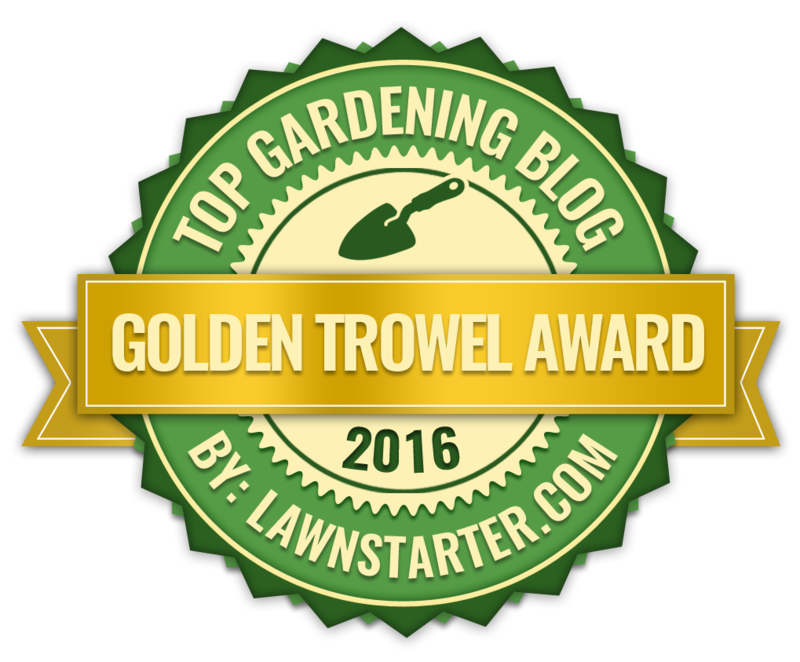 Remove all the old and damaged wood and reduce any vigorous flowering shoots to keep the plants tidy. With mature specimen consider cutting out up to 20 percent of ageing stems to near the base. When grown against a wall, Forsythia suspensa and its cultivars should have its lateral branches cut back hard, again this should be completed as soon after flowering as possible. You will only need to leave one or two buds worth of old wood from which the new wood will grow. Hedges of Forsythia x intermedia 'Spectabilis' will only need to be lightly pruned in April, again this is done after flowering. No further pruning should be done until the following April.